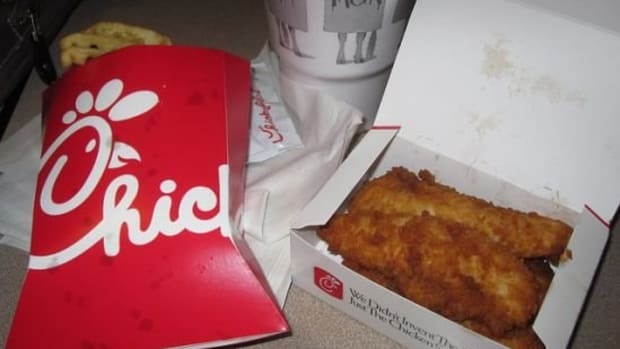 Chick-fil-A, the fast food chain that recently announced it was removing controversial ingredients from its menu, has announced a five-year plan to stop selling chicken meat from animals who were fed antibiotics. “We have an ongoing process of constantly monitoring what our consumers prefer in terms of health and nutrition and what’s in our food, and this issue surfaced as the No. 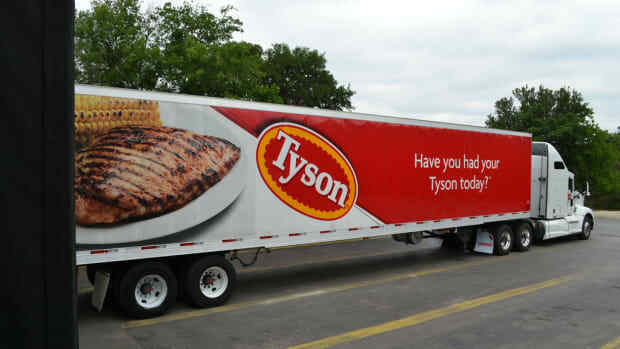 1 issue for our customers,” Tim Tassopoulos, executive vice president for operations at Chick-fil-A told the New York Times. In December of last year, the company made the announcement that it was removing artificial food dyes, high fructose corn syrup and TBHQ from menu items after pressure from Vani Hari, the blogger better known as Food Babe. 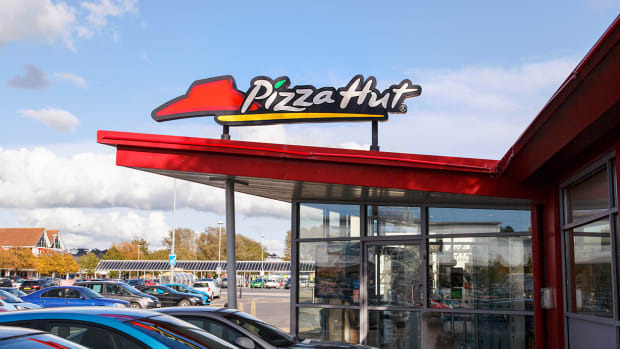 Hari pointed out that the chain&apos;s signature sandwich contained nearly 100 ingredients, including peanut oil with TBHQ, a chemical made from butane. 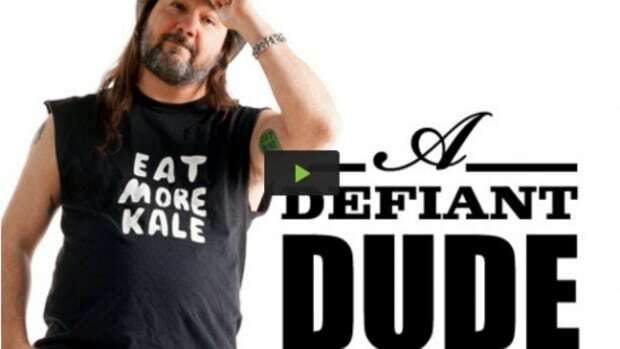 The company invited Hari to its headquarters to discuss some of the issues with its menu. 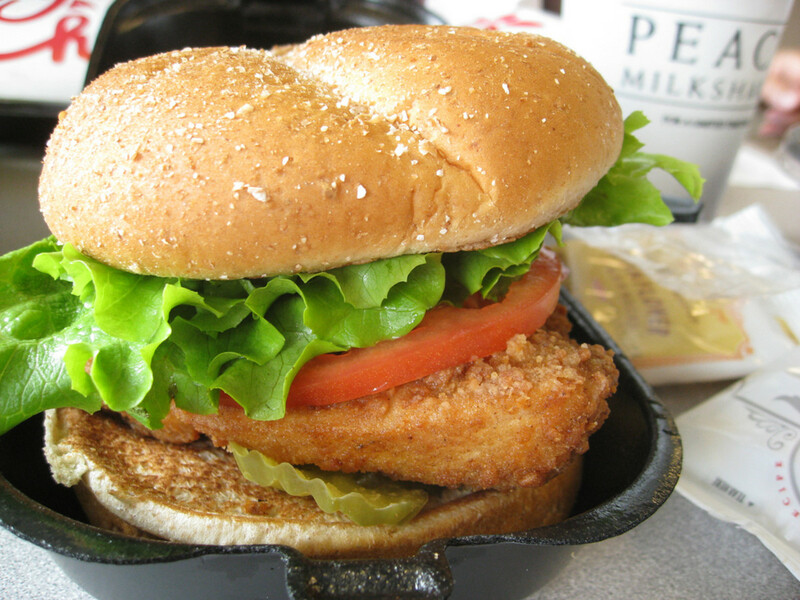 Chick-fil-A already uses chicken breasts free from fillers, additives and steroids, reports the Times. 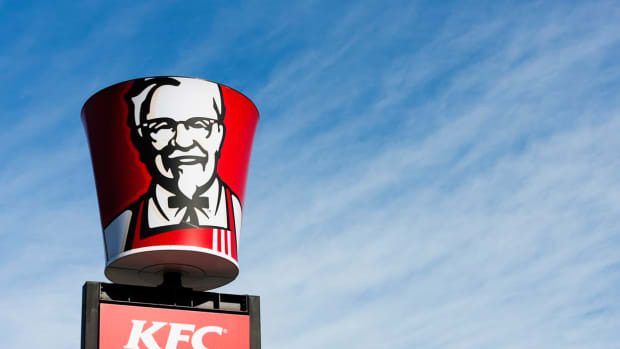 The five-year timeline to move to antibiotic-free chicken will be a process, the company said. It will need to work with suppliers to phase out antibiotics and make sure the birds are segregated from those given the drugs. 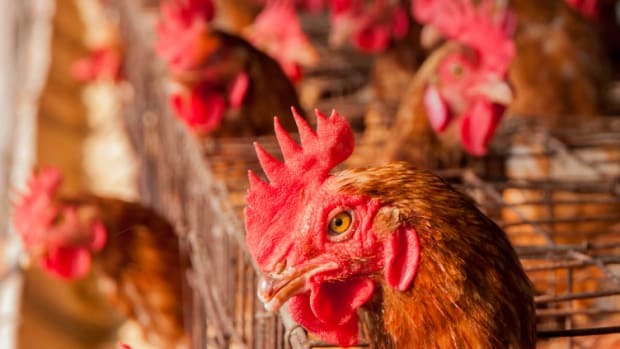 Antibiotic-resistance is on the rise as a result of the non-therapeutic use of antibiotics in animal feed. 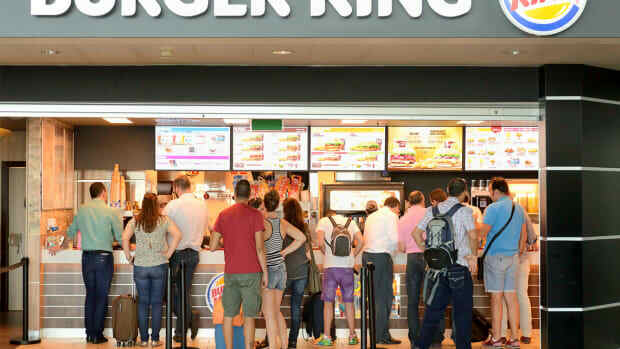 Fast food chains including Chipotle and Panera Bread already have similar commitments in place, reported the Times. Michele Simon, a public health lawyer who writes the blog eatdrinkpolitics.com told the Times, “This doesn’t make fried chicken nuggets good for you, but given the public health crisis caused by the practice of giving animals antibiotics, I think this is an important decision,” she said. 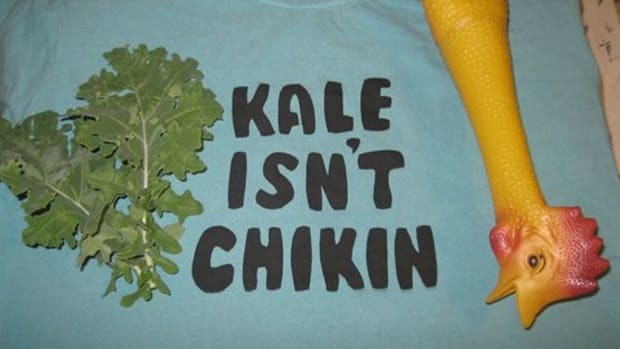 Hey Chick-Fil-A: Kale Isn’t Chikin!